MSE Creative Consulting Blog: Thank You!! 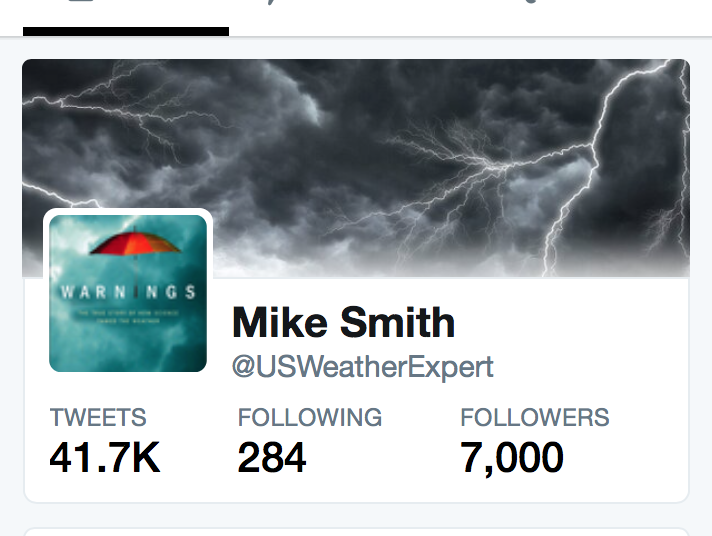 A meteorologist in Tulsa was my 7,000th follower. 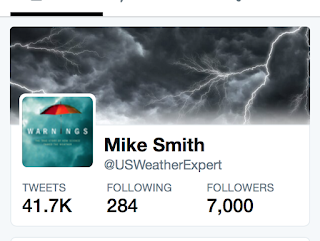 Thanks to him and to the other 6,999 of you!! !